Experience uncompromising quality at an affordable price, you have stumbled upon your new home at Willow Creek Apartments. 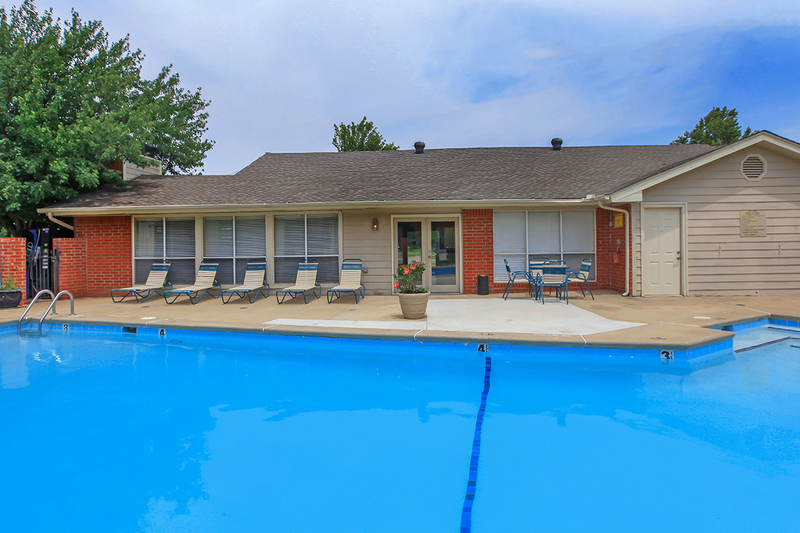 Ideally placed in the heart of Midwest City, Oklahoma, residents will enjoy the convenience of being close to it all. Whether you want to grab a bite to eat or shop till you drop we've got you covered! Willow Creek apartment homes are just a short distance away from Tinker AFB as well as schools and parks. If an easy commute is on your apartment wish list we have you covered with the easy access we provide to public transportation and major freeways including the I-40. No detail was overlooked in our tasteful yet stylish one and two bedroom apartment homes. At Willow Creek, our charming floor plans feature all electric kitchens with pantries, large walk-in closets, central air and heating, full-size washer and dryer are included in every apartment home. 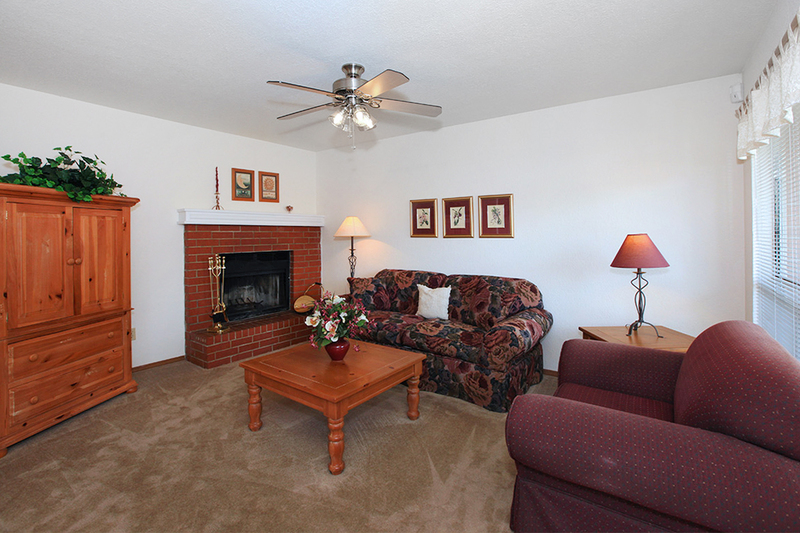 Willow Creek provides spacious living areas for your family. 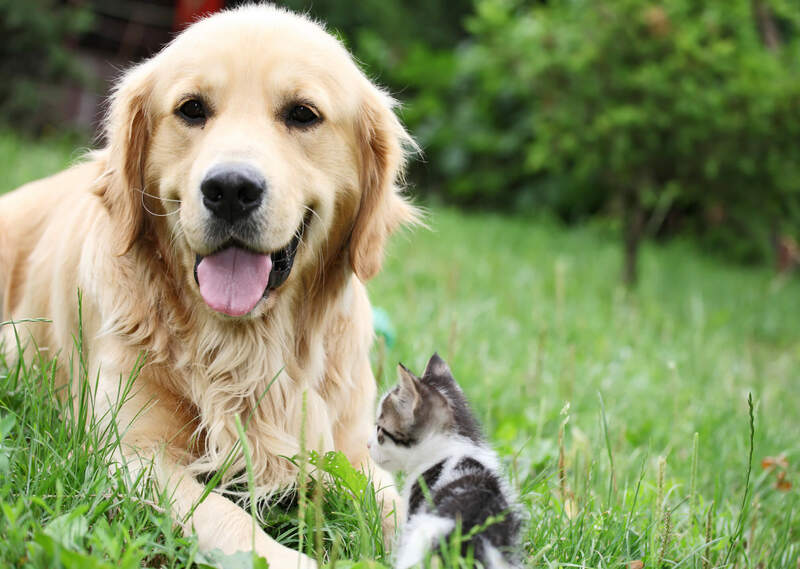 We recognize how important your pets are to your family and so we welcome them along! Ask us about our pet policy as some breed and size restrictions may apply. We want to meet the standards of the discerning renter inside and outside of the home with thoughtful yet impressive community amenities. A refreshing swimming pool, a 24-hour fitness center, and an inviting clubhouse to entertain family and friends are at the fingertips of every Willow Creek resident. Serenity and convenience collide to create the ultimate living experience at Willow Creek in Oklahoma City, Oklahoma. Don't you want to be a part of it? Contact our leasing professionals today to learn more!